Leading international executive search and leadership advisory partnerships, Panorama and TGCL, agree to merge. Panorama and TGCL consolidate their international networks into one, offering executive search and leadership advisory services across 5 continents. Saxton Bampfylde is a founder member of the group, established in 2009. 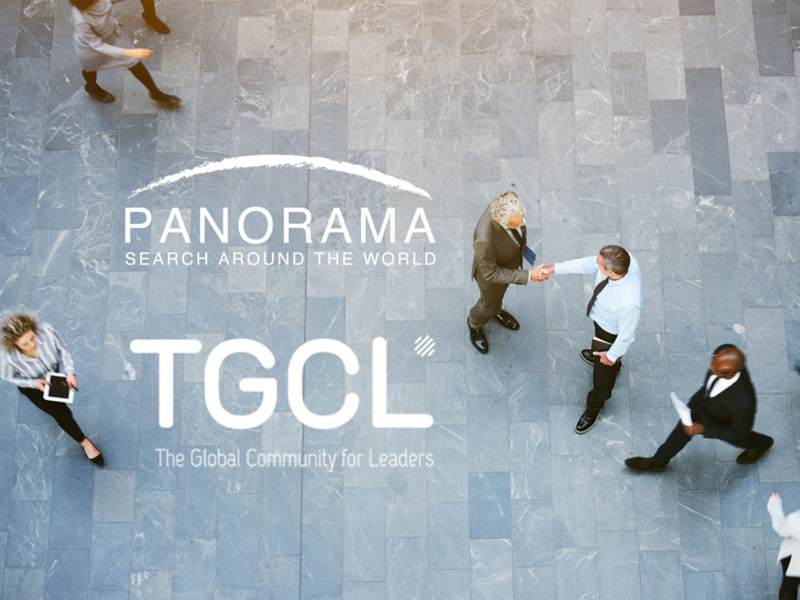 Leading international executive search and leadership advisory partnerships, Panorama and TGCL, join forces to consolidate their presence across 5 continents. The merger aligns synergetic geographic footprints, with TGCL bringing critical mass in Europe and Latin America to Panorama’s strength in America, Asia, and Oceania. The resulting organisation has a truly global reach, with an established presence in the world’s major economic centers.